Please note that subscriptions should be renewed by the 31st January each year to preserve your voting rights. as shown on the downloadable form on the right. 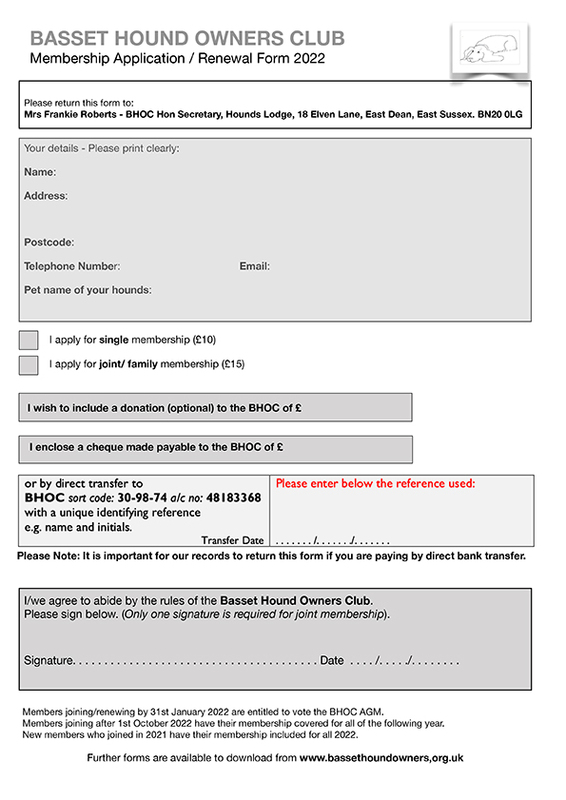 New members please note that membership for those joining and paying their subscriptions after 1st October in any year is covered for the whole of the following calendar year. Not a member? Join us. the committee rules mostly to keep the committee in order!